Julia Kraft studied law at the universities of Freiburg, Madrid and Berlin. 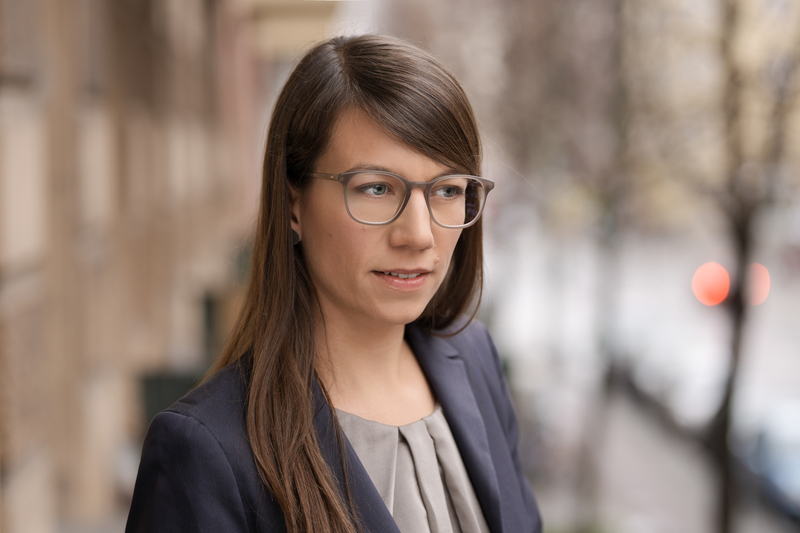 Her background in European and international law helps her to put German asylum and migration law in a broader framework. Having worked for the United Nations High Commissioner for Refugees (UNHCR), she is also familiar with public debate on current refugee topics as well as national and international decision-making and developments. She works as a legal counselor for Caritas and offers basic and advanced training to professionals as well as volunteer refugee organisations. 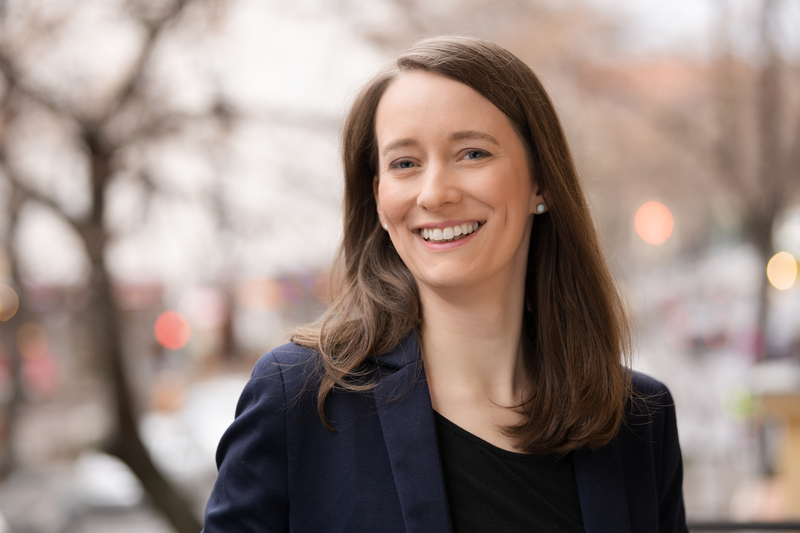 Before establishing her own law office with her colleague Simone Rapp, she was employed by two renowned law offices in the field of immigration and asylum law. She volunteers for Amnesty International and Internationaler Bund. You can expect her to be always up-to-date and to truthfully care for and engage in your case. She holds the title "Fachanwältin für Migrationsrecht" which is awarded to lawyers with experience and specific training in migration law. Julia Kraft speaks German, English and Spanish as well as basic French and Arabic. Simone Rapp studied law in Berlin and Heidelberg and graduated with honours. Early in her career, she specialised in the specific skills and strategies needed for a successful engagement as a lawyer. During her postgraduate judicial service traineeship, she worked inter alia for a renowned law office specialised in migration law. Besides, she gained experience in the counseling of migrants while volunteering for Amnesty International. Due to her stay in France, she speaks French fluently. Before the establishment of this law office together with her colleague Julia Kraft, she worked for a renowned law firm. Her work is characterised by high quality legal statements and pleadings as well as her reliability and kindness. Simone Rapp speaks German, English and French. She was awarded the title "Fachanwältin für Migrationsrecht".